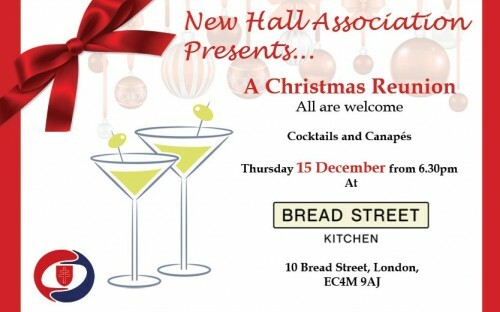 New Hall Association are very excited to hold its inaugural Christmas Cocktails and Canapes at Bread Street Kitchen. We are keen to Welcome all Old Fishes and New Hallians for what we hope will be an Annual Event. Tickets are free but numbers are limited. 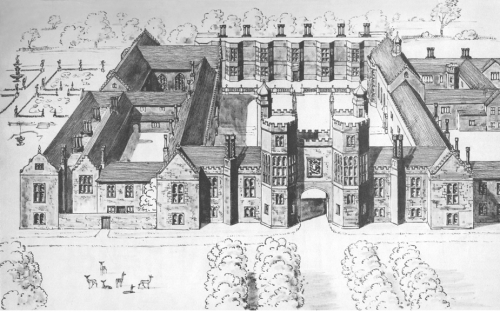 Please book on the link below quoting breadstreet16. I look forward to seeing old faces and new.